Harry Dent is back again, scaring the pants off ordinary Australians. 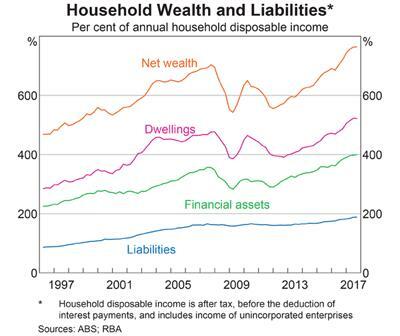 In early 2014 Dent came to Australia warning that when the China Bubble Bursts – and it was meant to by mid 2014, just weeks after his forecast was made – Sydney house prices could collapse by up to 55%. 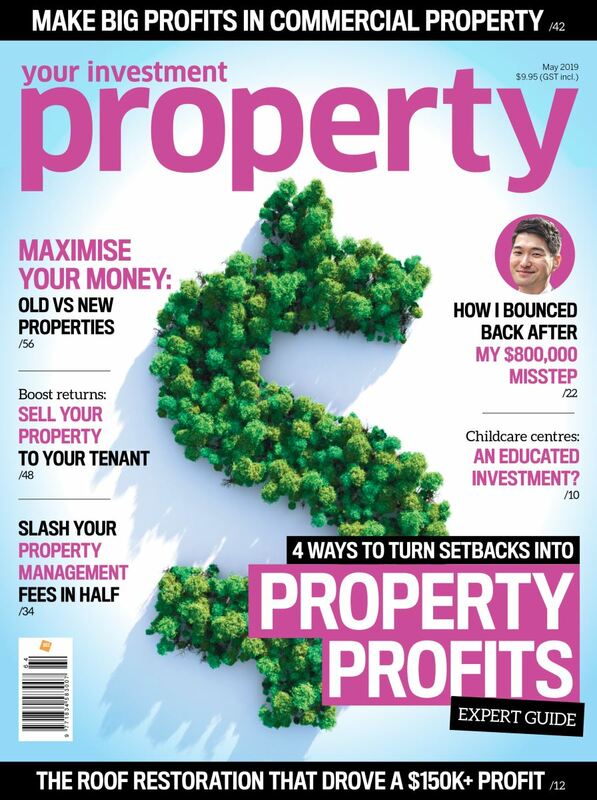 Remember for a property market to crash, – and that’s different to price growth slowing or the normal cyclically correction - you need desperate sellers willing to give away their properties at fire sale prices and no one willing to buy them. Recently the International Monetary Fund has given an optimistic outlook expecting world economic growth to be 3.9% in both 2018 and 2019 – they can’t see a recession ahead. 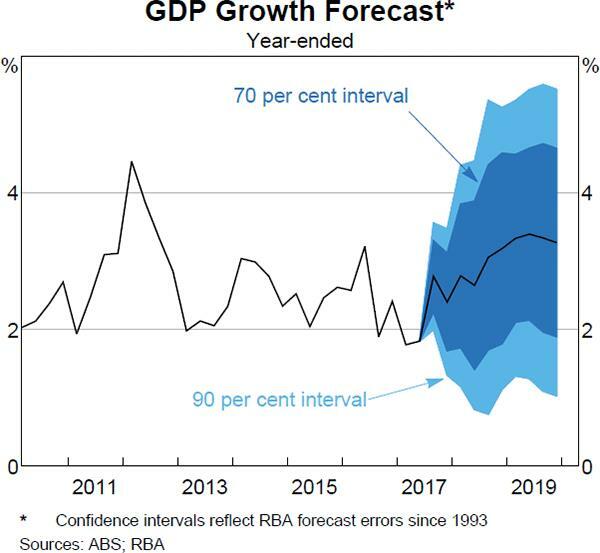 Similarly the RBA sees the Australian economy performing strongly moving forward. 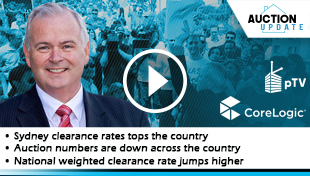 Only last month the Australian Bureau of Statistics noted: "Over the past year, trend employment increased by 394,900 persons (3.3%), which is above the average annual growth rate over the past 20 years of 1.9%." 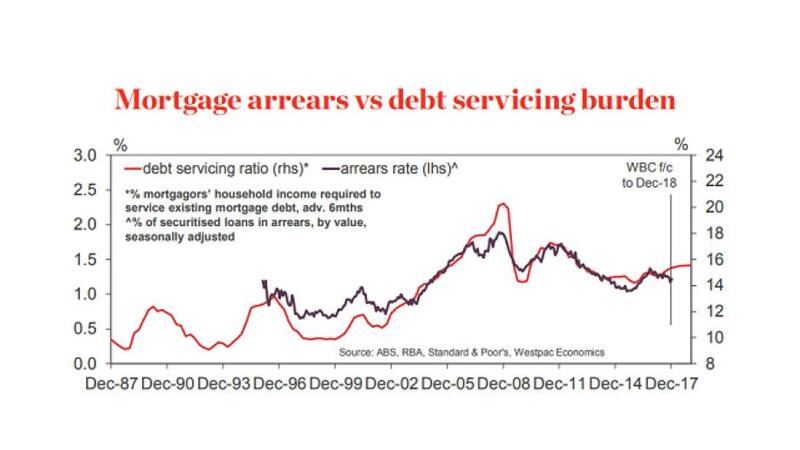 Our banking system is sound, mortgage arrears are low. Now that's a loan to value ratio of around 23% - not bubble territory to me. Our strong population growth (around 1.6% per annum – faster than any other developed country) underpins our economy and housing markets. Interestingly most of these new Australians want to live in our 4 big capital cities and in many cases in many of the same suburbs. 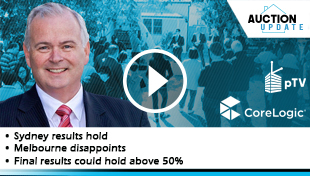 Of course there is not one property market and as always some markets will perform better than others, but on the whole a mixture of low interest rates, strong population growth, job stability, affordability and increasing confidence will keep our property markets moving forward this year – albiet more slowly. 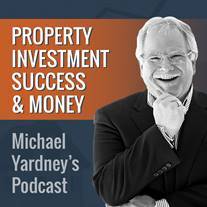 Michael Yardney is a director of Metropole Property Strategists, which creates wealth for its clients through independent, unbiased property advice and advocacy. 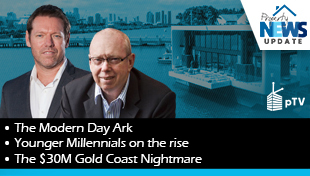 He is a best-selling author, one of Australia’s leading experts in wealth creation through property. 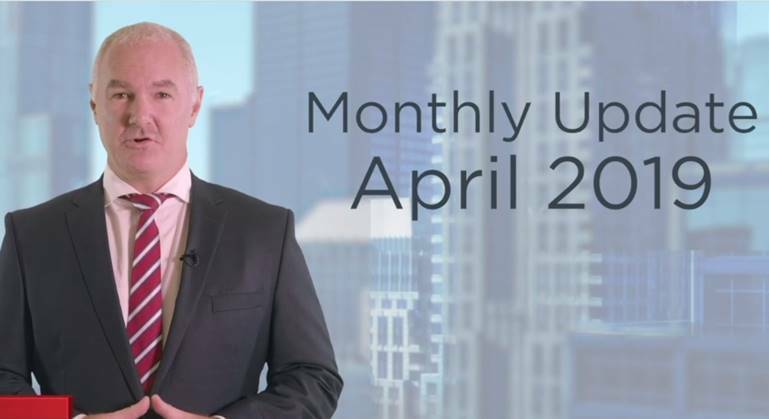 In addition to the Property Investment Success & Money Podcast, he also writes the Property Update blog.